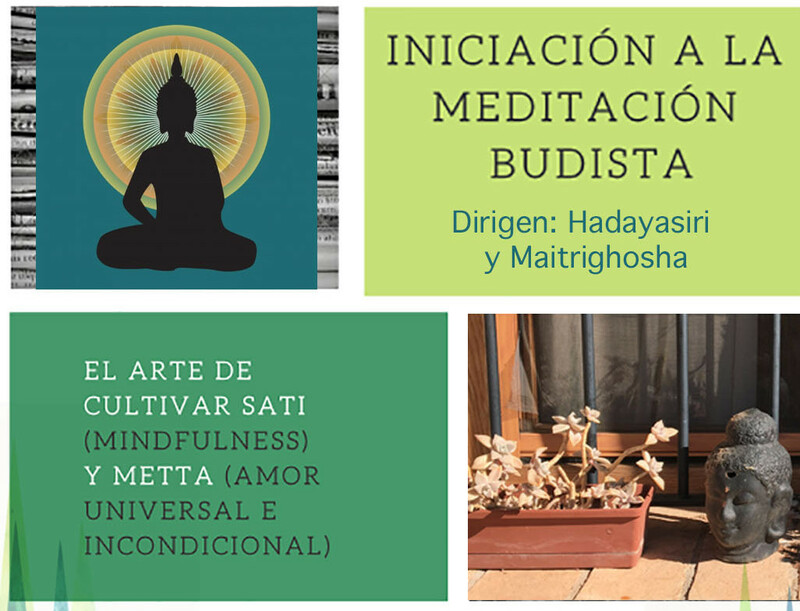 Suryavana is the new retreat centre of the Valencia Buddhist Centre, Spain. Hadayasiri and Dharmakirti share their experience of going on retreat and their enthusiasm for this new adventure for the Sangha in Valencia and for Triratna in Mainland Europe. We invite you to participate in our program of events run in English and bilingual (Spanish and English) as well as our extensive programme in Spanish. Other dates dates are available.